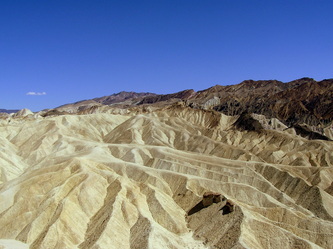 Death Valley N.P. 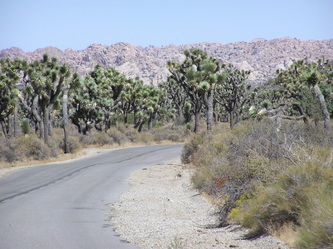 Joshua Tree N.P. 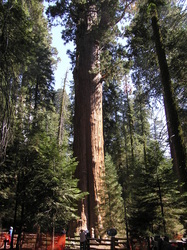 Sequoia N.P. 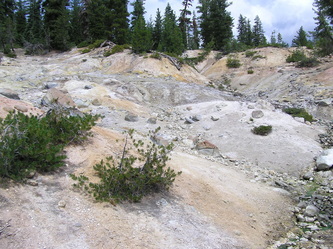 Lassen Volcanic N.P.